Power Sunroof, Fog Lights, 30+ MPG!, Auto Trans, 6-Speed Automatic, 18" Machined-Aluminum w/Painted Pockets Wheels, 6 Speakers, ABS brakes, Appearance Package, Chrome Grille, Four wheel independent suspension, Fully automatic headlights, Leather Wrapped Steering Wheel & Shift Knob, Power driver seat, Radio: AM/FM Stereo w/Single-CD/MP3 Capable, Rear Spoiler, Remote keyless entry, SIRIUS Satellite Radio, Sport Tuned Suspension, Steering wheel mounted audio controls. CARFAX One-Owner. Navigation, Power Sunroof, Heated Front Seats, Backup Camera, Bluetooth Connectivity, Fog Lights, Leather Seating Surfaces, Alloy Wheels, Auto Trans, AWD, 4-Wheel Disc Brakes, 6 Speakers, Additional IP Center Channel Speaker, Four wheel independent suspension, Front dual zone A/C, Fully automatic headlights, Power Adjustable Pedals, Power driver seat, Reverse Sensing System, SYNC w/MyFord Touch & SYNC Services. CARFAX One-Owner. Backup Camera, Bluetooth Connectivity, 30+ MPG!, Auto Trans, Beige w/YES Essentials Premium Cloth Seating Surfaces, 4-Wheel Disc Brakes, 6 Speakers, Alloy wheels, Brake assist, Four wheel independent suspension, Fully automatic headlights, Radio: AM/FM/SiriusXM/CD/MP3 Display Audio, Remote keyless entry, Spoiler, Steering wheel mounted audio controls. Navigation, Blind Spot Monitoring, AWD, Ebony w/Leather-Appointed Seat Trim, 20" Chrome-Clad Aluminum Wheels, 7-Passenger Seating (2-2-3 Seating Configuration), 8-Way Power Driver Seat, Bose Premium 10-Speaker Audio System, Front dual zone A/C, Front fog lights, Head-Up Display, Heated & Cooled Front Seats, High-Intensity Discharge Headlights, Memory seat, Power passenger seat, Rear Cargo Area Audio System Controls, Rear Park Assist, Remote Vehicle Start, Technology Package. CARFAX One-Owner. AWD, Power Sunroof, Heated Front Seats, Backup Camera, Bluetooth Connectivity, Fog Lights, Leather Seating Surfaces, Alloy Wheels, 4-Wheel Disc Brakes, Four wheel independent suspension, Front dual zone A/C, Fully automatic headlights, Leather steering wheel, Memory seat, Power driver seat, Power passenger seat, Radio: Acura Premium Sound System w/7 Speakers, Steering wheel mounted audio controls. CARFAX One-Owner. 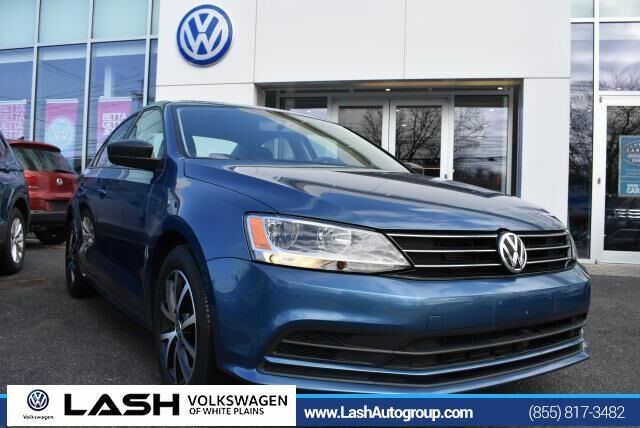 Power Sunroof, Bluetooth Connectivity, Clean Carfax - No Accidents, 30+ MPG!, Alloy Wheels, Auto Trans, AWD, 17" 10-Spoke Alloy Wheels, 4-Wheel Disc Brakes, AM/FM/CD Audio System w/6 Speakers, Front fog lights, Steering wheel mounted audio controls. CARFAX One-Owner. 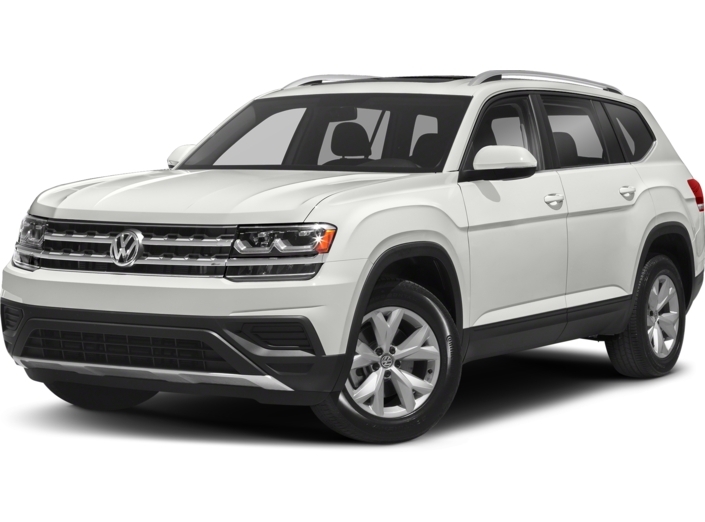 *VW Certified*, Power Sunroof, Heated Front Seats, Lighting Pkg, Backup Camera, Bluetooth Connectivity, Clean Carfax - No Accidents, App Connect Smart Phone Integration, Adaptive Cruise Control, Keyless Entry w/ Push Button Start, Leatherette Seating Surfaces, 30+ MPG!, Alloy Wheels, Auto Trans, Titan Black w/V-Tex Leatherette Seating Surfaces, Alloy wheels, Front dual zone A/C, Leather steering wheel, LED Headlights, Power driver seat. 4WD, Navigation System, Power Sunroof, Heated Front Seats, Backup Camera, Bluetooth Connectivity, Keyless Entry w/ Push Button Start, Fog Lights, 4WD, 10 Speakers, Front dual zone A/C, Heated rear seats, Memory seat, Power driver seat, Power Liftgate, Power passenger seat. CARFAX One-Owner.